The All New Organic Gummy Multi-Vitamin & Mineral. All Natural Fruit Flavors. Complete Well-Balanced Nutrition. Allergen, Gluten & Casein Free. 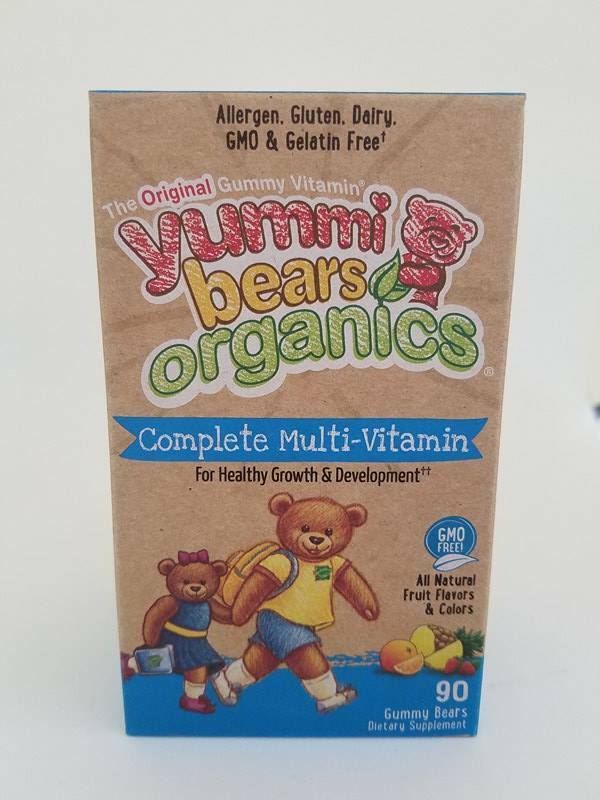 The first and only organic and GMO-free gummy vitamin for children with nothing artificial added. The best gummy vitamin choice to support your family’s commitment to eating and living organically. Organic natural cane sugar, organic tapioca syrup, pectin, citric acid, natural flavors (pineapple, strawberry, orange, grape) natural color (black carrot juice concentrate, turmeric, purple berry juice concentrate) and sodium citrate.